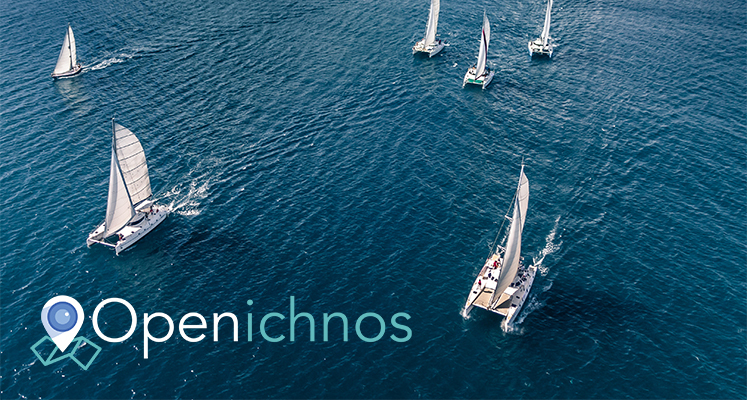 Openichnos, a Greek startup company based in Crete, will participate at the two-day event of COMPET in Malta, April 5-6, an event which will bring together EU Competitiveness ministers in the framework of the Maltese EU presidency. Strengthening the startups ecosystem is a basic priority of the Maltese presidency and this meeting aims to present to EU ministers the environment in which European startups operate. Openichnos is a tracking device designed for placement on maritime and other assets. Both the software and hardware of the tracking device is manufactured in Greece. 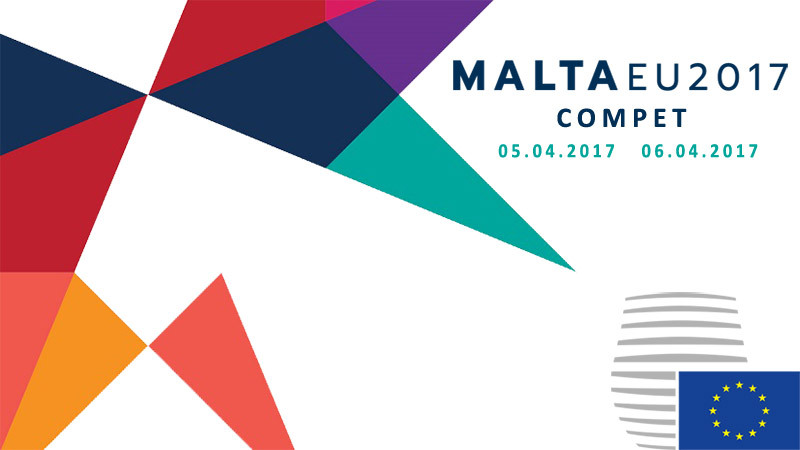 The selection of Openichnos by the European Commission to participate in the Malta event, encourages our team to continue its efforts.